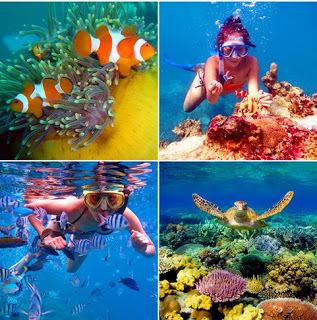 Enjoy the beauty of Karimunjawa islands, Karimunjawa Backpacker Travel on Karimunjawa, provide Snorkeling, or diving activities. There are many interesting local spots for diving, like Taka Panyawangan and Gosong Cemara, The underwater view is totally amazing! we'll just let the photos do the talking. There are some shipwrecks that attract many fish and divers alike. 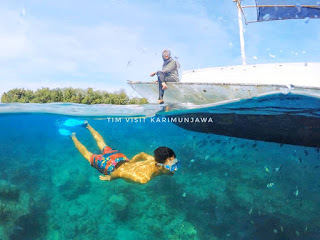 Snorkeling, swimming, amazing beaches, swimming with the shark, camping and camp fire in small island, bird watching, bugis ethnic village, mangrove forest, etc.You can also go hiking around the island to find many places where there is a beautiful panorama. Harga Paket Backpacker, Paket Hemat, Wisata Karimunjawa murah terbaru,all in akomodasi 2H1N 3H2N 4H3N, minimal 2 orang, untuk paket reguler bebas kuota. 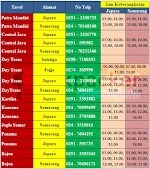 Discount 50% bagi pendaftaran gorup minimal 20 orang untuk satu orang setiap groupnya.